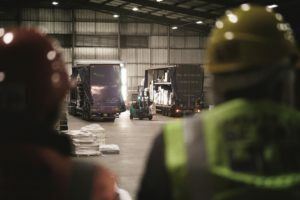 Palletways has launched a network in Hungary enabling to offer deliveries and collections for all the countries on its European network. The Hungary operation is starting with 11 members. The central Hungarian hub will be in Biatorbagy, in the western suburbs of Budapest. One of the news members, Cargostar kft, has a strong presence in the Hungarian market, already transporting more than 400 pallets a day.